Southern California Edison (SCE) is one of the largest electric utility companies in the U.S., providing power to 15 million people every day. Covering 180 incorporated cities, 15 counties, 5,000 large businesses and 280,000 small businesses across 50,000 square miles, it’s safe to say customer service is a top priority. That’s why the company invests in modern consumers’ communication channel of choice: social media. 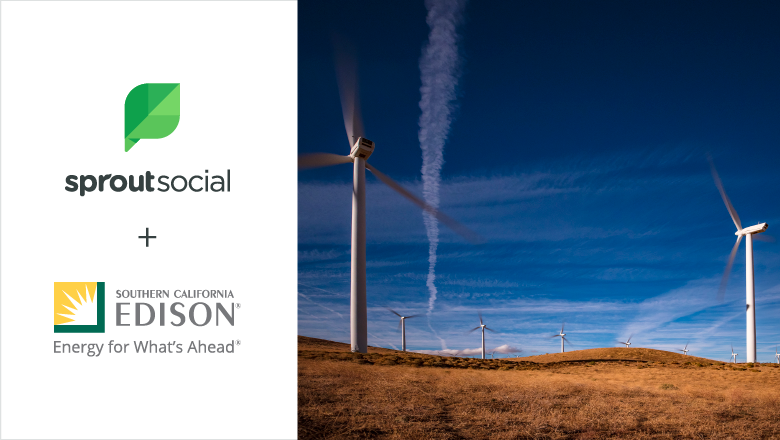 Using Sprout Social’s Bot Builder, SCE is able to expand its service capabilities and deliver exceptional customer experience in addition to safe, reliable and affordable electricity. According to Carollyn Montales, an Online Community Management Senior Specialist at SCE, social media presents an opportunity to create connection. And while SCE is dedicated to providing customers with a human touch, it also realized automated conversational workflows, or chatbots, could complement its existing customer service strategy. If people need to reach out to us overnight, chatbots allow us to provide customers an immediate response. This is important when you consider that social is the second-most popular channel for addressing customer service issues overall, as well as the top choice among Millennials. In a world where nearly half of people have used social to call out or complain about a business, providing mediocre customer experiences isn’t an option. Over the past few years, SCE recognized an increase in customer service inquiries on social and decided to implement Sprout’s Bot Builder. The chatbot creation process is intuitive and easy to navigate. The company was able to get the bot up and running within a few weeks and designed it in a way that catered to its customers’ needs. 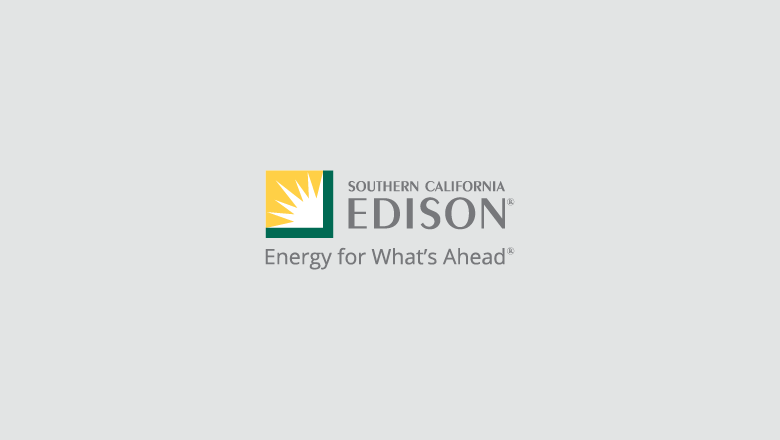 “Crisis” bot that is activated during events such as storms or heat waves, which informs customers that SCE is experiencing high volumes and provides links to updates. “Limited Availability” bot that is activated when the company is experiencing high volumes or limited resources and is unable to respond within its normal timeframe. Customers who initiate conversations via Facebook Private Message or Twitter Direct Message are greeted by a pre-programmed chatbot designed to help resolve their issues. Sprout’s Conversation Map tool enables users to assign chatbots to specific social profiles and set up Welcome Greetings, Quick Replies and Auto-responses. Users can visualize multi-level workflows to preview what customers will experience, as well as add imagery and CTA buttons that link users to external web pages. Customers can now share details of their issue in one step because the bot asks for this information upfront. This happens even before a human agent has to step in, which reduces the back and forth. That makes the process more efficient because it cuts down on the total time it takes to resolve that customer inquiry. SCE evaluates its chatbots by calculating how many customers who reach out on social are able to resolve their issues solely through a bot. In the first quarter of 2018, of the more than 1,500 customers who interacted with a chatbot, 17%, or approximately 1 in 6, were able to resolve their issues without human assistance. SCE’s chatbots also help reduce turnaround time for issues that require agent assistance. SCE has been using chatbots for less than a year, and plans to continue refining their design to maximize results. With Sprout Social chatbots, the company will continue to deliver outstanding customer experiences by streamlining social customer service, filling in gaps during off hours and providing immediate assistance during high-volume conditions.